Oddio Overplay Ethiopian jazzy afro-pop via Switzerland! For years, this excellent, fun album has been with me at all times. It is a party! 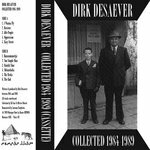 Favorite track: Yedao. 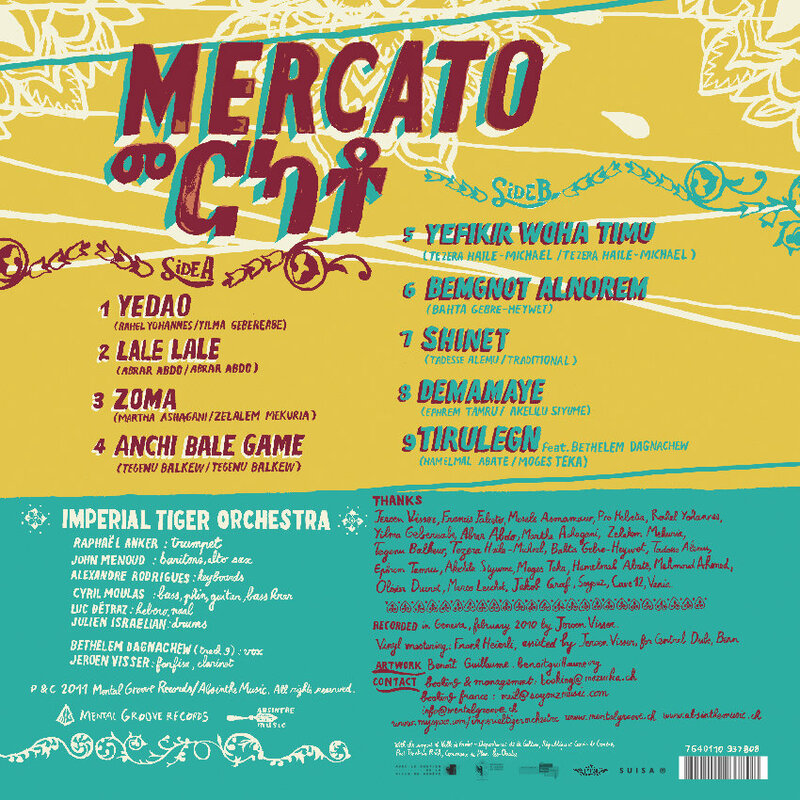 fegue Contemporary development of Ethio-Jazz. High spirits! Favorite track: Lale Lale. Shaggy Maggot Saw both their sets - in full - amongst the vast 9-stage feast of music at Womad UK 2013 which kind of shows how much I enjoyed them live. Favorite track: Tirulegn Feat. Bethelem Dagnachew. Follow-up to 2010’s acclaimed EP Addis-Abeba, Mercato is the debut album by Swiss band Imperial Tiger Orchestra, the finest connoisseurs and grooviest performers of Ethiopian music from the Golden Age. Raphaël Anker, trumpet player from Geneva, one day decides to gather musicians for a live performance revisiting the golden age of Ethiopian music. 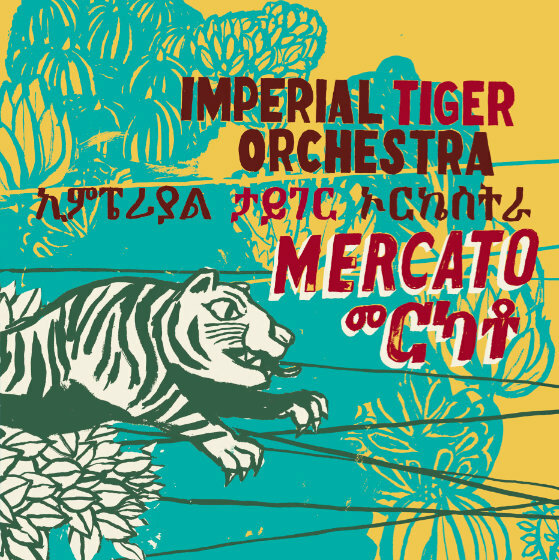 It's 2007, and the experience is so memorable that the one shot happening becomes a band: Imperial Tiger Orchestra. Consisting of members with very diverse backgrounds (free jazz, noise experimentations, contemporary music, twisted pop…) the Orchestra tests the grounds with an EP and a 7" breaking the boundaries of genres followed by a trip to Addis-Abeba where they perform with local luminaries and learn about the large diversity of Ethiopian music. A life-changing experience which brings them back to the studio for their debut album: Mercato. 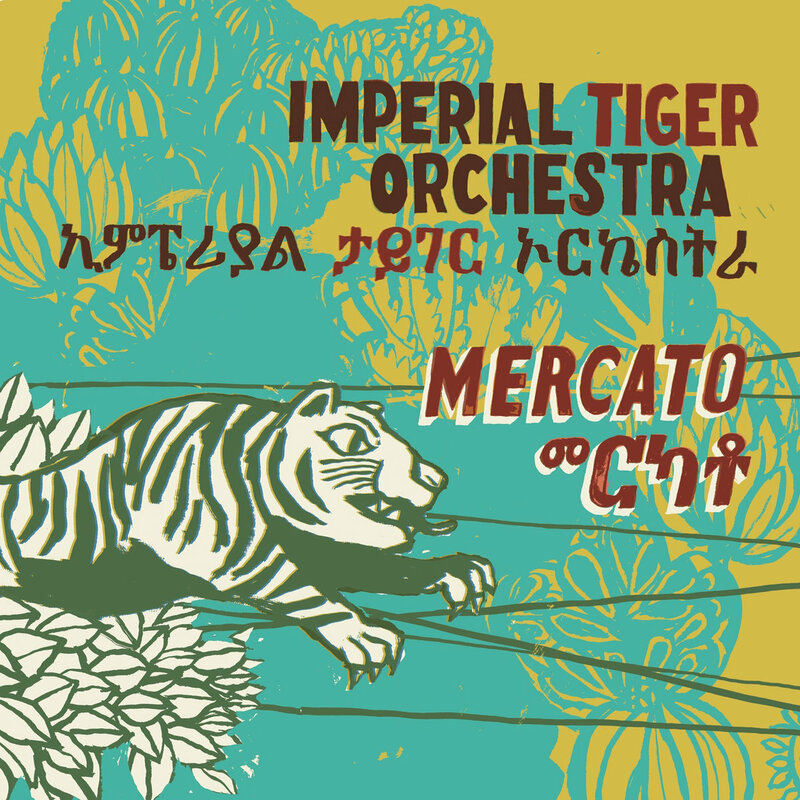 Overseen with flair by Ethiopian music expert Jeoren Visse, Mercato is a mesmerizing re-interpretation of Ethiopian music's golden age mixed with the digitalized themes that appeared in the 80s and filtered through the eclectic influences of the Orchestra. It's a fascinating retro-futuristic piece of music, close yet totally different from the songs that inspired the band. It's progressive Ethiopian rock! Includes unlimited streaming of Mercato via the free Bandcamp app, plus high-quality download in MP3, FLAC and more. 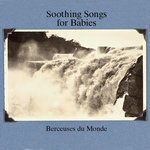 Beautiful & limited to 100 copies SILKSCREENED COVER - unavailable elsewhere!